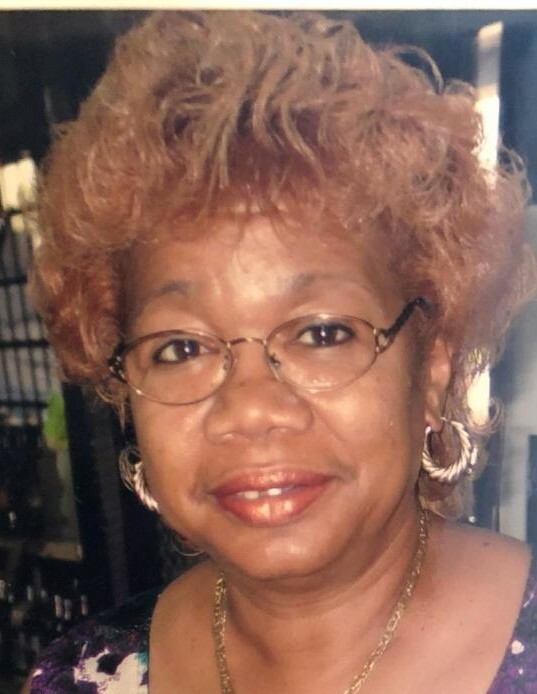 Edgefield, SC: Mrs. Kathalene Butler Stevens, of 752 Hwy 378 East, the wife Andrew (Pam) Stevens, passed on Monday, April 1, 2019 at Edgefield County Hospital. She was born in Edgefield County, SC, July 6, 1946, daughter of the late Orion June Butler and the late Jimmie Lee Allen Butler. She was a member of the Willow Spring Baptist Church. She received her education the public schools of Edgefield County, South Carolina where she was a 1964 graduate of W E Parker High School. She was a retired textile worker. She was married to Andrew Stevens and this union was blessed with a son. Leaving to honor and cherish her precious memories; her devoted husband, Andrew (Pam) Stevens of the home; son, Bramer Leon Stevens (Kejuana) of Atlanta, GA; one grand, Danielle Stevens, Atlanta, GA; sisters, Barbara Butler, Washington, DC, Deborah (Dwight) Brower, Covington, GA, Tawana Frederick, Maryland, Carlethia (Andre) Wright, Ft. Washington , MD; host of nieces, nephews other relatives and sorrowing friends. Butler and Sons Funeral Home is assisting the Stevens Family.